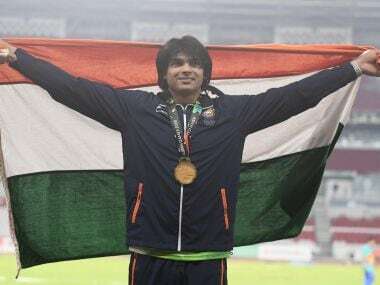 Neeraj Chopra had a fruitful 2018 when he won javelin gold at the Commonwealth Games and the Asian Games but the Indian reckons this year is going to be even more crucial for him as he chases Olympic glory at Tokyo 2020. 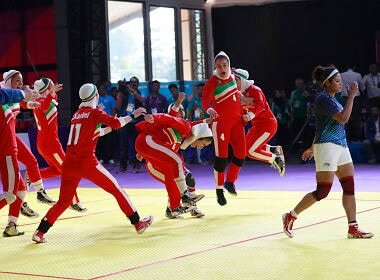 Traditional powerhouse India returned without a gold in kabaddi for the first time in the history of the Games after Iran shocked their women's team 24-27 in the final on Friday to join their male counterparts in walking away with the top honours. 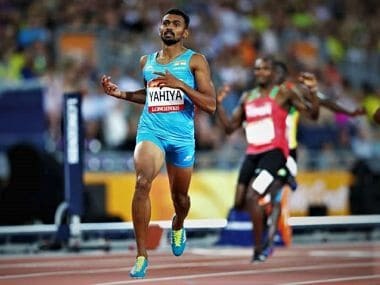 "The main aim is to win an Olympic medal. 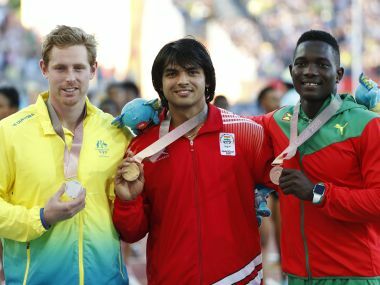 I can’t even imagine what that would mean to track-and-field in the country," said Neeraj Chopra. 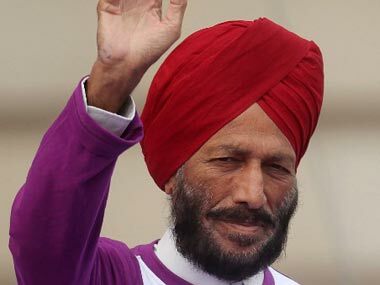 Inside India's first iconic wax museum Madame Tussauds. 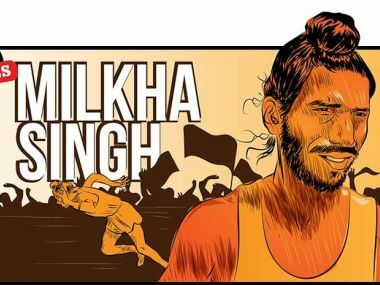 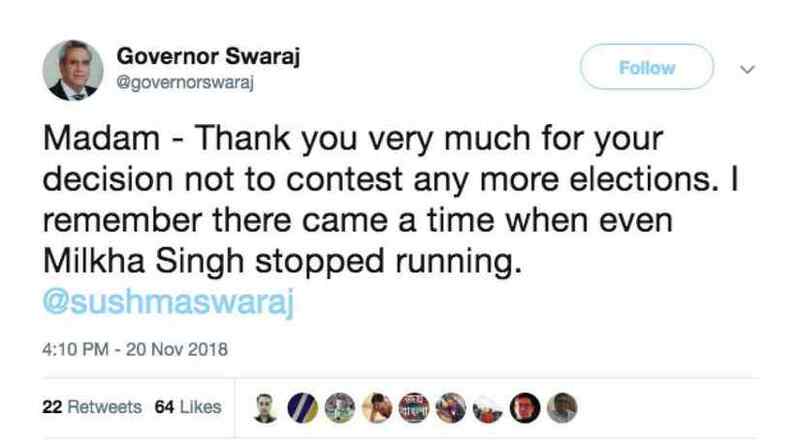 Legendary athlete Milkha Singh on Sunday hailed Olympics silver medallist shooter Rajyavardhan Singh Rathore being made the sports minister, saying Indian sports can get better results under his charge.